We are the foremost enterprise, engaged in Manufacturing and Wholesaler an excellent quality range of Trolley Wheel, Pallet Truck Wheel, Caster Wheel, Mounting Pad, Industrial Trolley, and Rubber. Wheel. 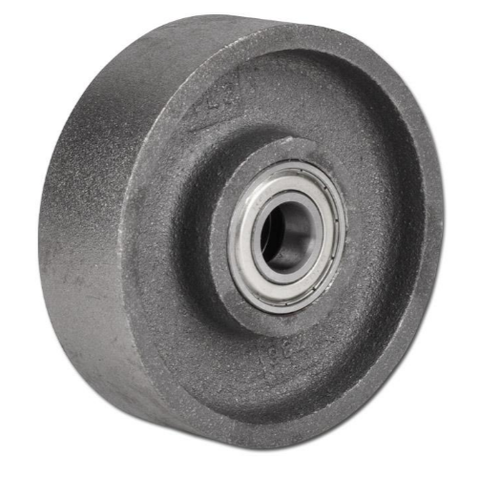 We are a prominent manufacturer and Wholesaler of a wide range of excellent quality Trolley Wheel, Pallet Truck Wheel, Caster Wheel, Mounting Pad, Industrial Trolley and Rubber Wheel. These products are manufactured by our experts with the help of ultramodern technology using the high-quality material. Our professionals manufacture these products as per the international quality standards. We offer these products in various designs, sizes, and patterns as per the specific requirements of clients.